Blood In The Snow featured a record number of shorts this year, screening twenty-four bite-sized tales over the course of the weekend. I've always found the loving attention that BITS gives its short films really admirable, and with some of the stuff that's coming out of here lately, it must be getting harder to choose. Here are the shorts I dug the most from the line-up. Evan Hamza's My Brother Charlie was a well told little short that really conveyed a sense of dread throughout and offered up one of the most memorable (and diabolical) moments of the fest. 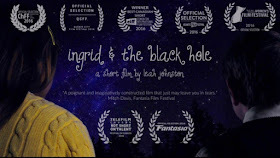 Perhaps my favourite short that played was Ingrid & The Black Hole by Leah Johnston. 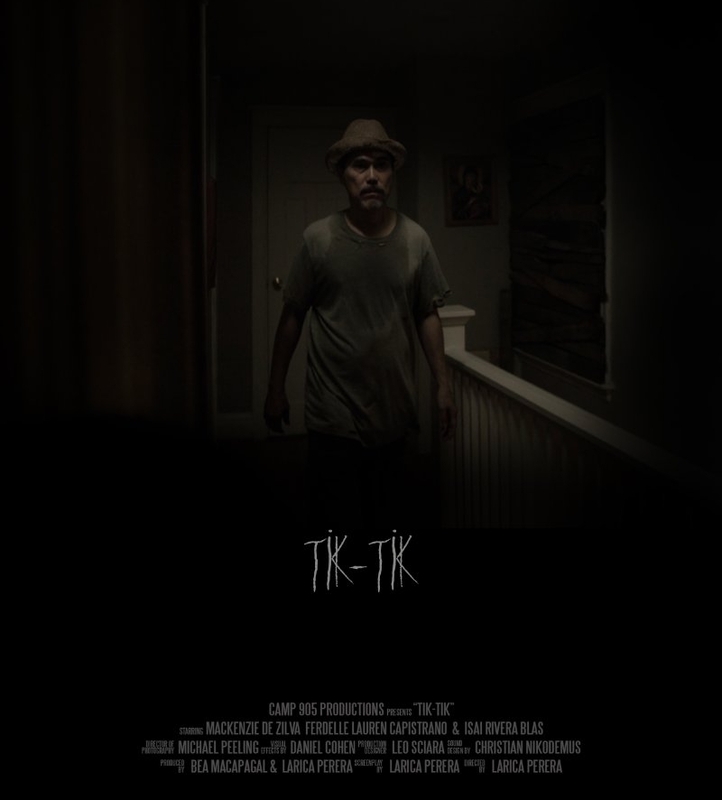 I loved its unique take on memory as a version of time travel and its flowing camerawork really reminded me of Mike Flanagan's Oculus. I really appreciated that BITS programmed this, as it is not outwardly genre, but still absolutely wonderful. Also, I was really glad to see Larica Perera's Tik Tik finally get its Toronto premiere. Taking place in a single shot, its a super effective telling of an old Filipino folktale. I very much look forward to Perera's next project. There were also a lot of returning filmmakers this year. Greg Kovacs' continued his streak (having had a short play every year since BITS' inception) with his fun romp Mrs. Rafferty's Red Red Roses and festival fave Renaud Gauthier gave us his animated take on the heist genre with Storm of the Century. 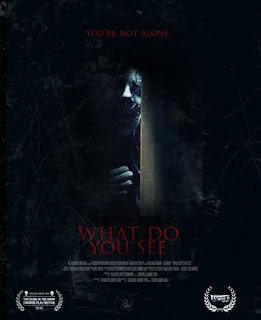 I was most impressed with Charlie Hanilton & Zach Ramelan's newest What Do You See? though. Anchored by one of my favourite up-and-coming actresses Raven Cousens, there's a lot to like in this hybrid of Western and Eastern paranormal narratives. Lastly, I really liked Cauchemar Capitonné from Jean-Claude Leblanc. 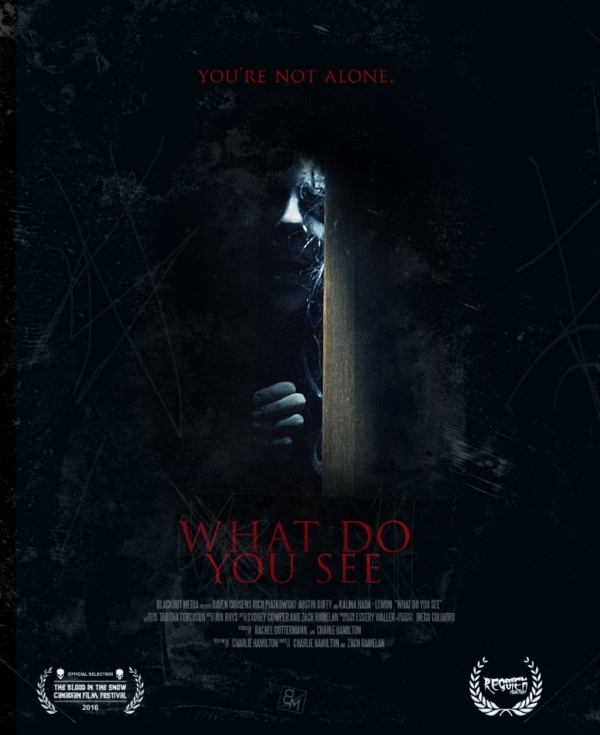 It had an awesome visual style, terrific gore effects and is likely one of the best cursed object shorts I've seen in a long time. I was not surprised when it was awarded Best Short at this year's Bloodies. 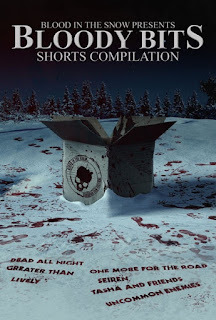 In addition to the shorts on display this year, the Bloody Bits DVD also went on sale. 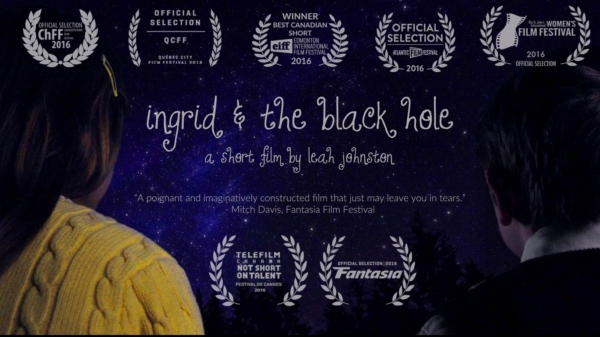 Featuring some of the best shorts from BITS' previous years (including one of mine!) it's a great little package. But, don't take my word for it, click here for more info.